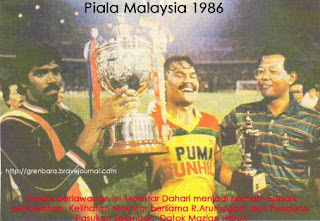 "SuperMokh" the title of the late Mokhtar Dahari (1953-1991) He is a Malaysian National Football Legend's no substitute so far. 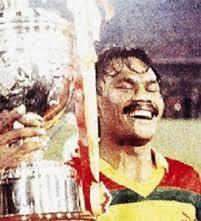 Title SuperMokh given as vein scored many goals during his career with the Selangor state. Throughout his career he has scored 302 goals in official games of 177 goals in 375 matches while representing teachers and 125 goals in 167 matches while representing Malaysia. 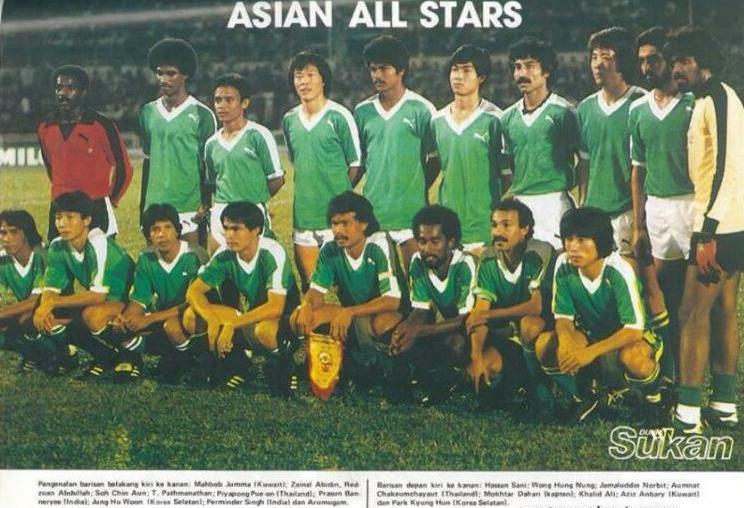 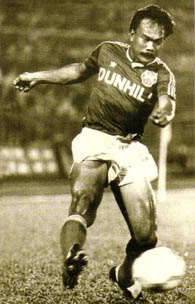 He is a striker Selangor team since 1971 to 1987 and the country's main striker since 1972 to 1985. 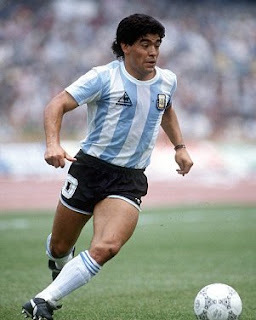 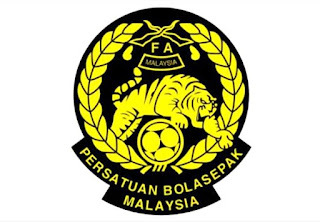 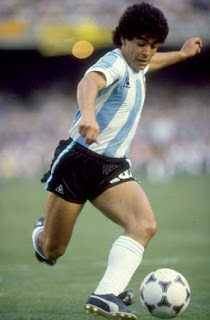 The history of football in the country where he was listed as the first Malaysian players can play with the world football legend Diego Maradona This historic event occurred on 14 January 1982 at Stadium Merdeka in Kuala Lumpur. 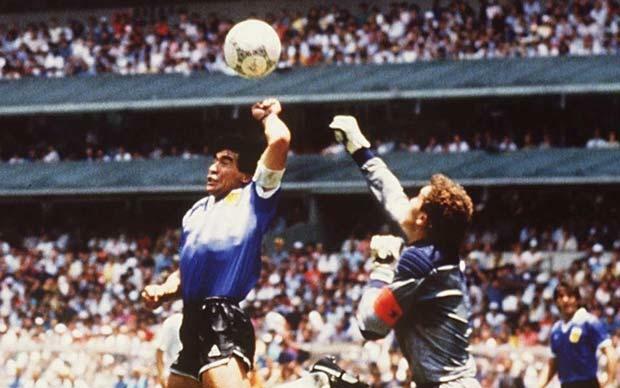 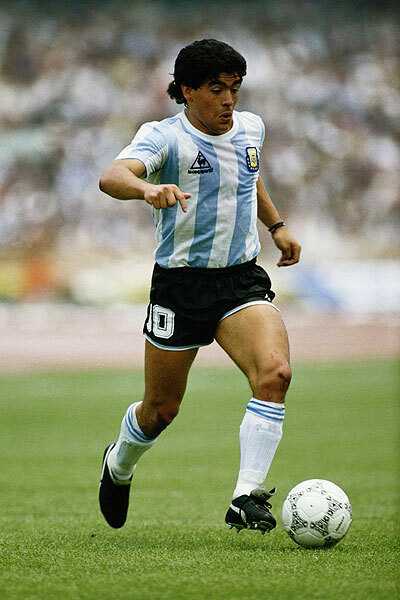 Many may not know this soccer legend Event two met in a friendly in the country, four years before becoming a superstar and famous Maradona at Mexico 1986 World Cup with Argentina to the 1986 FIFA World Championship title, which recorded the history of the Hand of God. 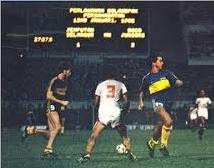 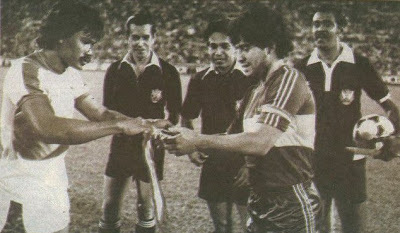 The match is now considered a historic friendly match between the favorites Selangor led by Mokhtar Dahari with famous Argentine Club Boca Juniors, led by Diego Maradona, who was then aged 21. 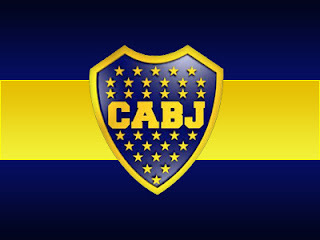 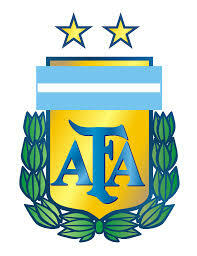 During the match Boca Juniors won 2-1.